Detroit’s Deputy Director of Construction and Project Management, James Wright, suddenly resigned today. Wright had been the Detroit Medical Center’s Corporate Vice President of Facility Engineering and Construction when Mayor Duggan hired him under a contract to be the $ 250,000 a year Deputy Director of the Detroit Land Bank Authority two and a half years ago. He was then transferred to the city’s payroll in March of this year at a $ 175,000 a year salary. Mr. Wright’s resignation does not include a severance and was effective immediately. Certain evidence of a firing at this level of government, not a resignation. You can bet that Wright just got his Federal target letter. from U.S. Attorney Barbara McQuade. The FBI and the Special Inspector General of the Troubled Asset Relief Program (SIGTARP) have been investigating Detroit’s demolition program for about a year now. Enough time to start issuing indictments. SIGTARP has jurisdiction over the Hardest Hit Fund which provided the $250 million Detroit has spent on home demolitions (and lavished on contractors). Detroit Mayor Duggan has pledged complete cooperation with the investigation. 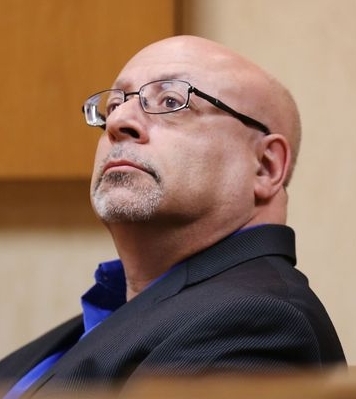 Wright Right…..
Wright’s resignation comes on the heels of Attorney General Bill Schuette’s failed prosecution of whistleblower Barry Ellentuck, the ADR Consultants, LLC President who went to the FBI with solid evidence of the corruption in the Detroit home demolition program – the very day before AG Schuette indicted him. Mr. Ellentuck was set up by a lying, thieving subordinate and his prosecution had all the hallmarks of retaliation for squealing to the Feds. Home demolition contract costs suddenly rose from about $ 10,000 per house to $ 16,000 per house under Mayor Duggan, just after Mr. Wright took control of the program. The city originally signed Wright to a two-year contract that paid $250,000 a year. He was transferred to the city’s payroll at $175,000 a year when his original two year employment contract expired in March. Evidently, $ 175,000 a year is just not enough for Mayor Duggan’s exalted talent. As a point of reference, Governor Snyder makes $ 159,300 per year as Governor of Michigan. Governor Snyder clearly holds the wrong office to make money in this state. 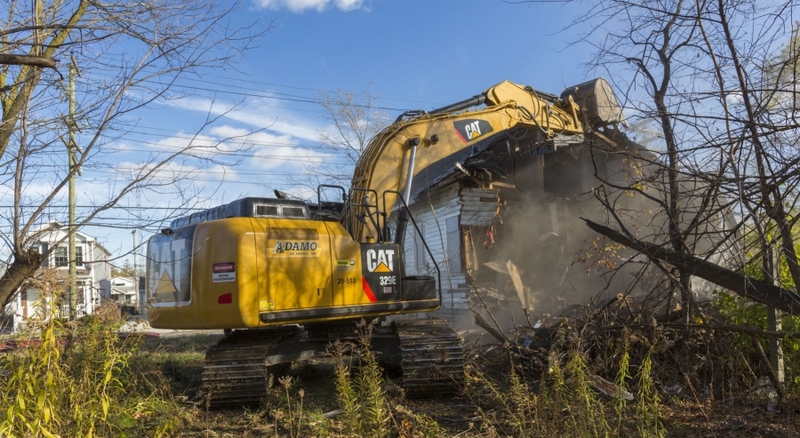 Wright awarded corrupt ‘unit price’ demolition contracts to three connected demolition companies, Adamo, Homrich and MCM Management. You might recognize them as very profitable MDoT contractors, but that was the Proposal 1 story of last year. Wright disclosed contract prices before the bids were opened to their competitors and allowed all three companies special, reduced bonding requirements unavailable to other bidders. 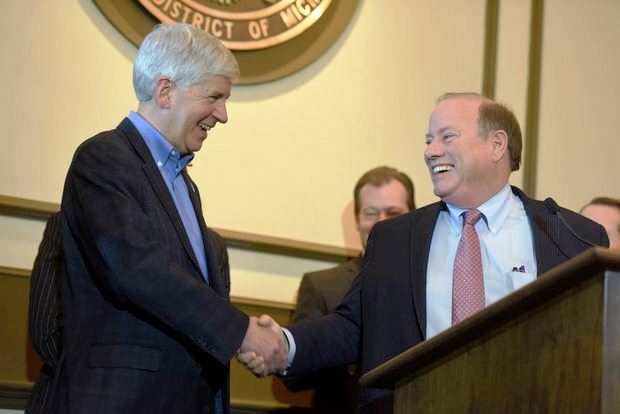 The new poll contained a notable bright spot for Snyder, who has devoted considerable time to the state’s largest city, including a historic bankruptcy filing: A plurality of Michigan voters say Detroit is on the right track. Statewide, 42 percent of voters said Detroit was heading in the right direction, compared with 32 percent who said it was on the wrong track. This won’t last long after James Wright is indicted. And it will have political import even if our lying media try to suppress it. Michigan’s primary elections yesterday returned every State House incumbent who voted to bail out the Detroit Public Schools and was not term limited. Anti corruption ‘Tea Party’ candidates opposed to bail outs lost in every contest with incumbent, establishment Republican representatives. DPS is ostensibly independent of the City of Detroit, but Governor Snyder’s good buddy Mayor Duggan is really calling the shots. Mayor Duggan and his Chamber of Commerce buddies were smiling today, before Wright’s resignation. Nothing is going to change in Detroit until Michigan drains this fetid swamp. And Michigan voters took a pass on swamp drainage yesterday. The cost of draining swamps rises with each passing day. Dontcha need a special permit from the EPA to drain swamps? And once it's drained, doesn't the permit require a larger swamp somewhere else? Great article as always, 10x25mm. In terms of 'swamp drainage'. ; I would argue that those of my generation (and older) right down to the die-hard 'conservative' or not...would just as soon never see that swamp drained lest financial archeologists immediately swoop in and declare why this muck is there in the first place or what mucky-mucks kept it that way for so long. We will continually wallow in the mud until our children turn the hose on is and pull the plug on our (financial) pigpen to drain it. People my age are simply hoping that they never get a hose in their hand.